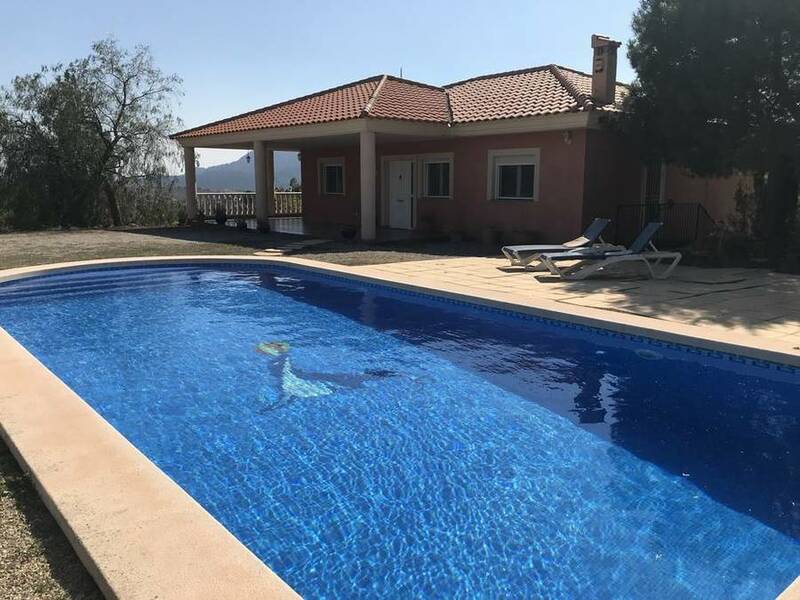 *Reduced from 315,000€* A stunning 3 bedroom, 2 bathroom detached villa with pool, offering fantastic 360 degree views of the Sierra Espuña mountains. 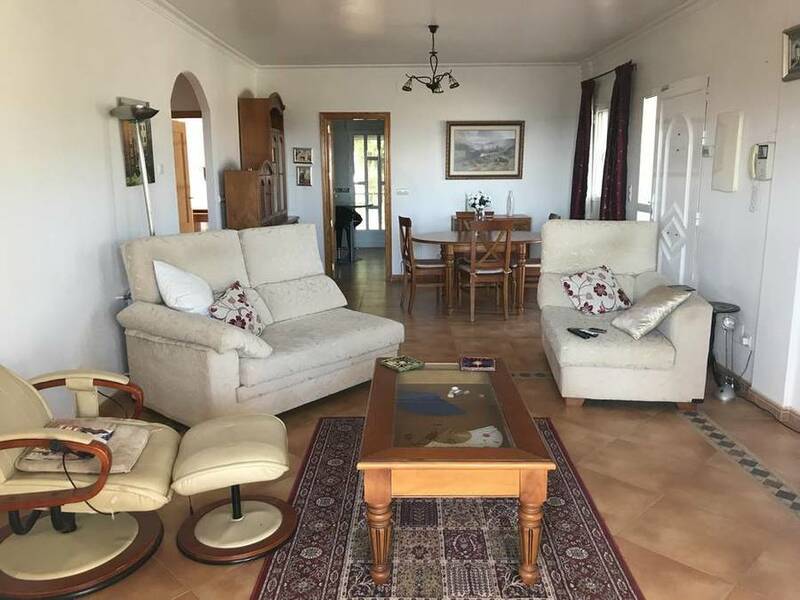 The large combined lounge & dining area affords lots of natural light and beautiful views to the mountains, has a wood burning fireplace, oil fired central heating and large French doors which lead out to the shaded terrace. The spacious separate fully equipped kitchen with breakfast bar features light blue wooden kitchen units with built-in microwave and oven, ceiling fan, and again offers lovely views to the countryside. All the double bedrooms have built-in wardrobes, ceiling fans and offer plenty of natural light and beautiful views, whilst the master bedroom has an en-suite bathroom with bath and overhead shower and the second bathroom an enclosed shower. 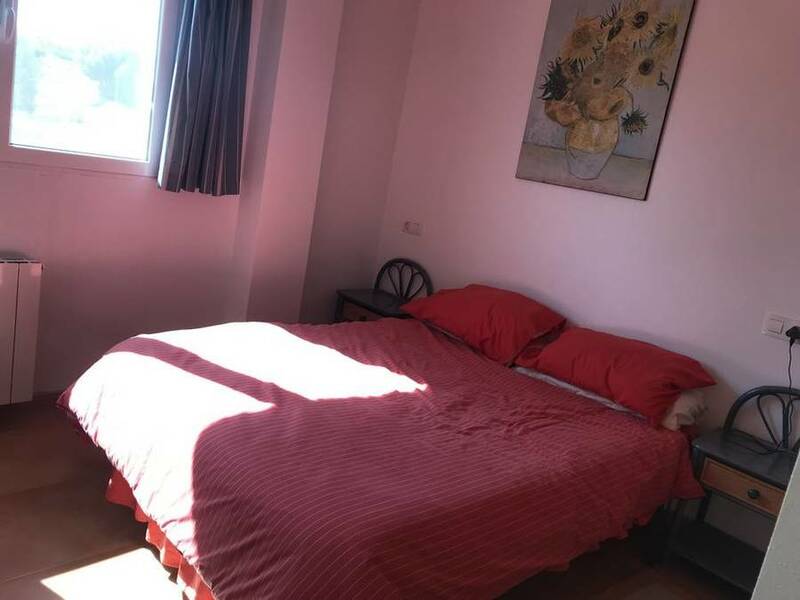 The villa has fly-screens throughout, Sat T.V, telephone and Internet connection and with a large open underbuild of 159 m² has the potential to convert to further rooms. 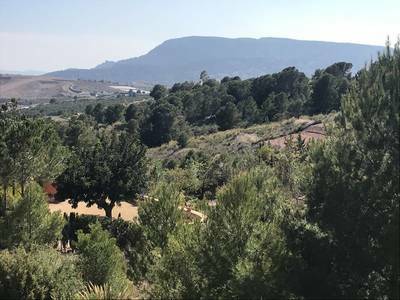 This lovely property is on a fully fenced plot of 5,200 m² with a variety of olive, almond, peach and lemon trees plus many more. 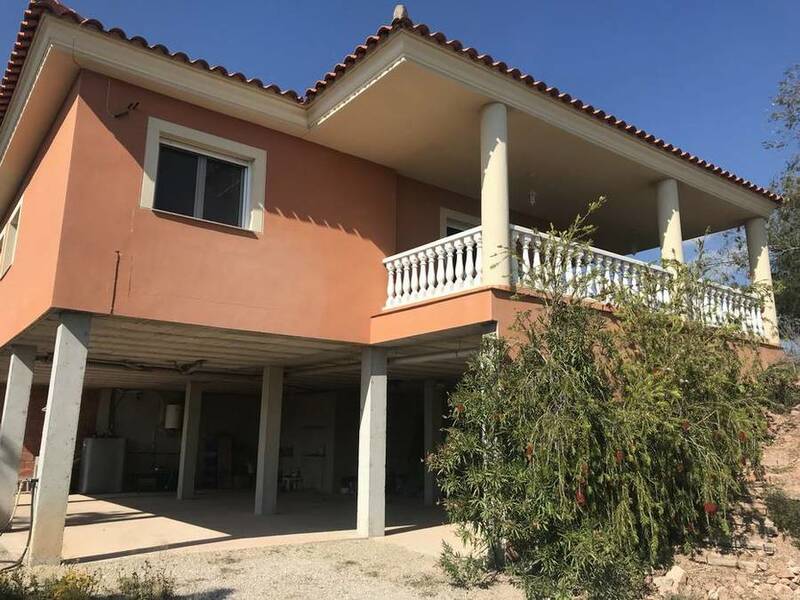 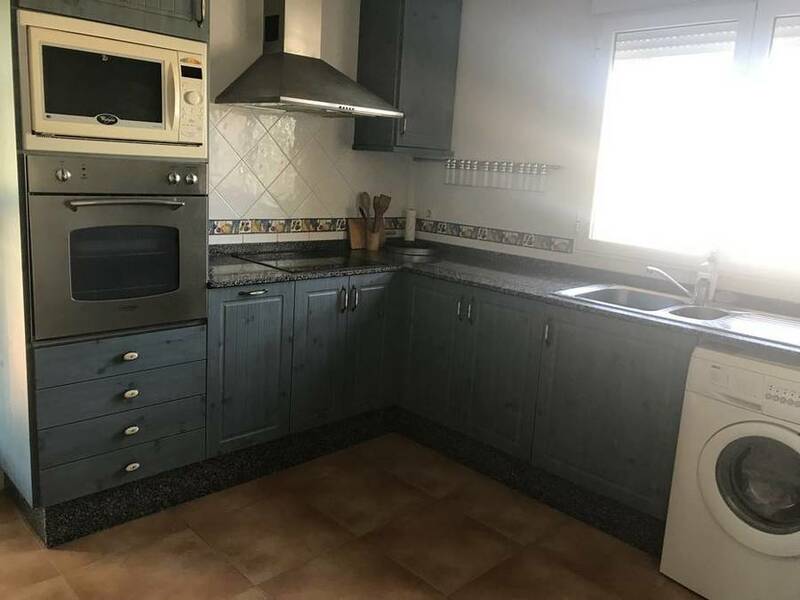 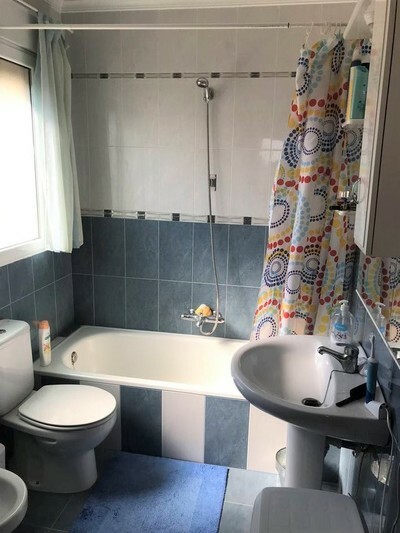 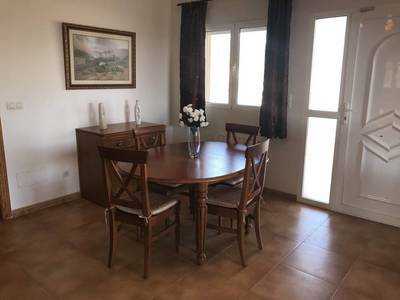 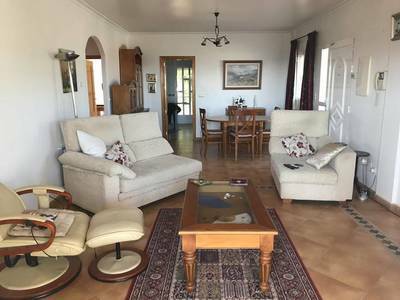 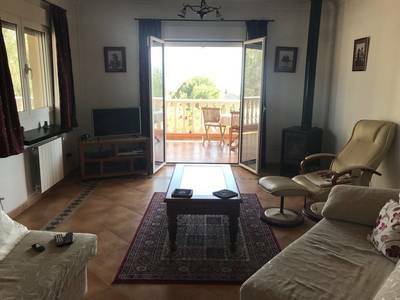 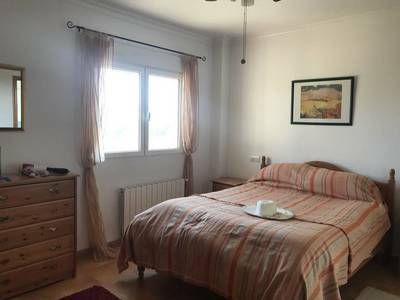 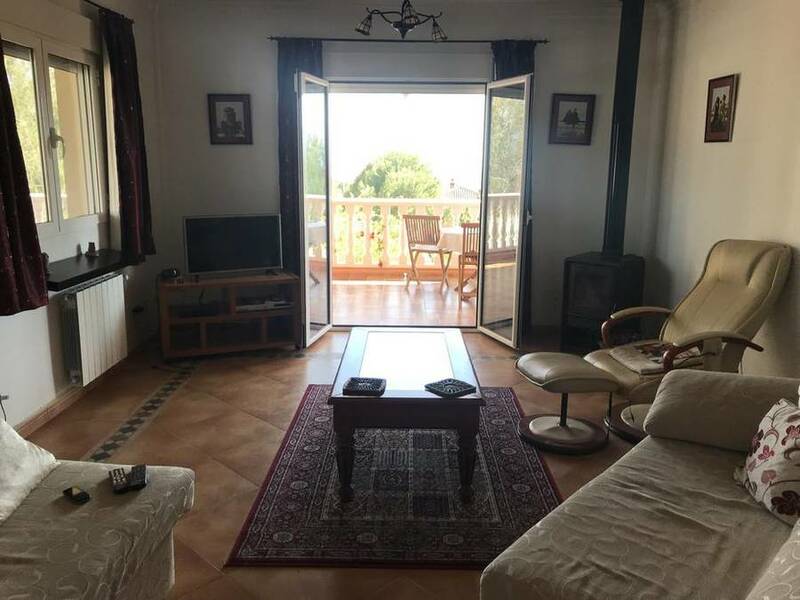 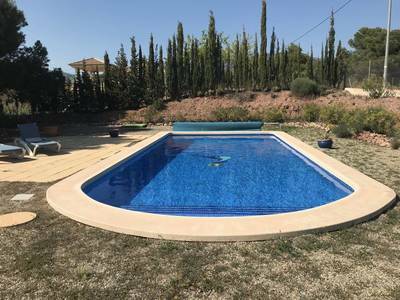 This beautiful home is situated in the small hamlet of Aledo which can be found in an elevated position around 10 minutes from the larger town of Totana. 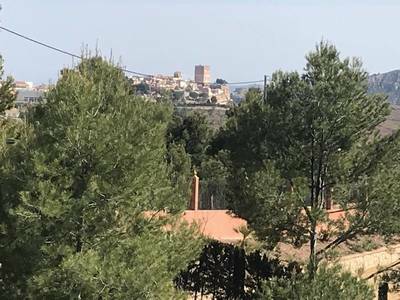 Aledo retains a medieval air with its old fort perched on a rocky pinnacle, narrow streets and artisan workshops still producing the traditional clay vessels of the area. Request more photos and book a viewing of this lovely villa today.